Subscribe to Easy Spirit emails and you will receive a 25% coupon good for your first purchase, plus get private offers, their latest trends and news. 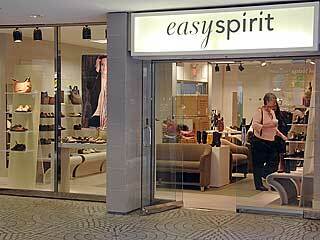 Receive a 20% discount on your entire purchase when you buy two items at participating Easy Spirit stores. Print coupon for a 15% discount on all athletic styles at participating Easy Spirit stores.